By now I’m sure you’ve heard of Airbnb. It’s basically a way any ordinary person can rent out rooms in their home for extra money. The hosts earn extra income. You save on the price of a hotel. But wait. You actually get more than just some monetary savings. 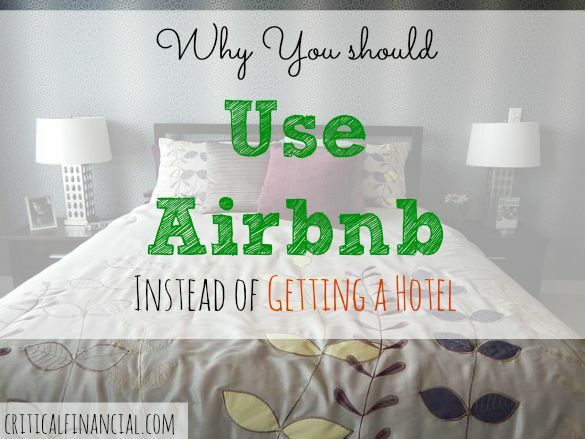 There are many other reasons to choose Airbnb over a traditional hotel room. Locals stay in homes, not hotels. This is how you can experience the local environment. Even just admiring the local architecture is fun. Hotels are usually pretty generic. They are usual about profit, not ambiance. Me: Who has the best lobster in town? For all you know, this person will be a future client. Or you will become lifelong friends. Or, who knows, you may end up marrying your Airbnb host! Going with Airbnb offers more of a human experience than at most hotels. It’s not that hotels are bad it’s just… they see a LOT of people each day. It’s hard for them to be interested in your life plus the lives of the 50 other people they’ve seen that day. Airbnb is a little different. You’re entering someone’s home. They own it and care for it. If that someone is a respectable person, they will have a tidy home that will smell and feel inviting. Some Airbnb hosts even feed you! As stated earlier, Airbnb is far cheaper than getting a hotel. It’s usually about 50% cheaper. And it works well for both parties. You pay $75 per night instead of $150. Plus, the renter gets paid $75 per night. If I owned a home, I’d surely become a host. If your occupancy rate is, say, 50%, that’s $1,125 per month just for renting out a room in your home! Talk about passive income! Whatever way to slice it, Airbnb is a winner. 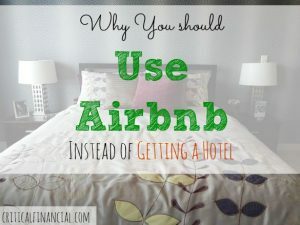 Have you used Airbnb? Are you a host or a guest? Airbnb can be so fantastic! Good point about building a new relationship with someone. That rarely happens in a hotel. 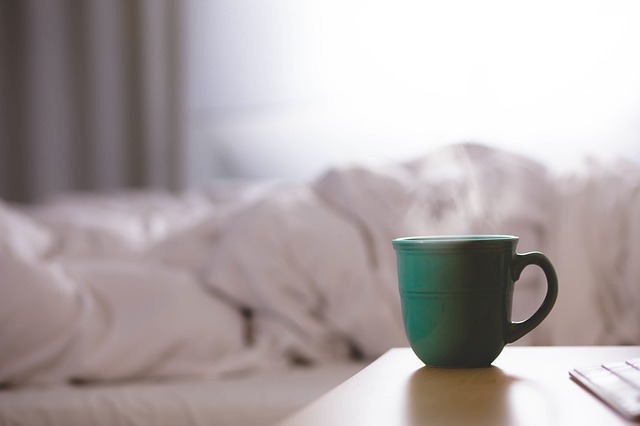 Hotels are more about getting guests in and out as quickly and efficiently as possible.